Ummi is the Arabic word for Mother. before CJ was born my uncle asked me what my parenting philosophy was. I didn’t understand the question but after CJ arrived I quickly found myself in the ‘natural parenting’ category. Keeping baby close, responding quickly & gently to his needs, breastfeeding & co-sleeping. We picked up other NP elements on the way including a healthy mainly vegetarian diet, natural toys, & gentle guidance. With the birth of MC we added 2 more major NP principles, natural birth & baby wearing. 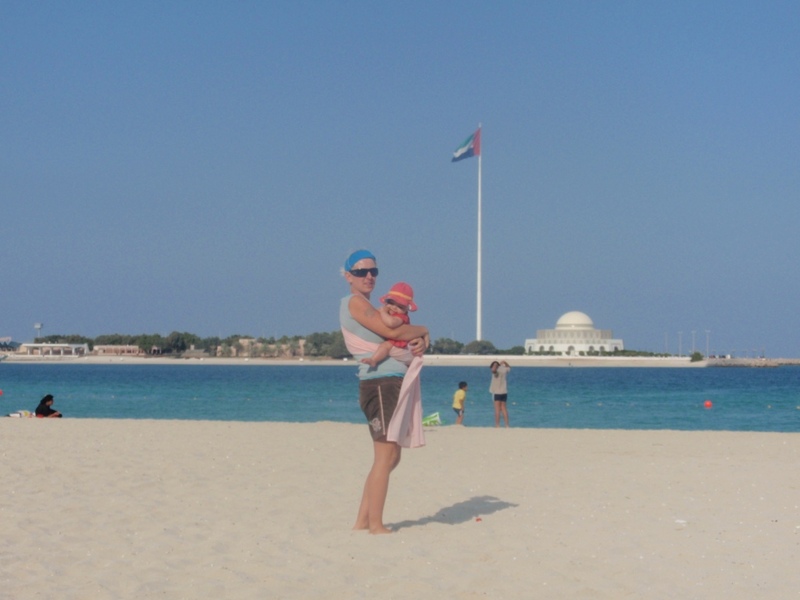 So that’s me, a NP Ummi in Abu Dhabi, blogging about motherhood in the UAE and all our adventures along the way.